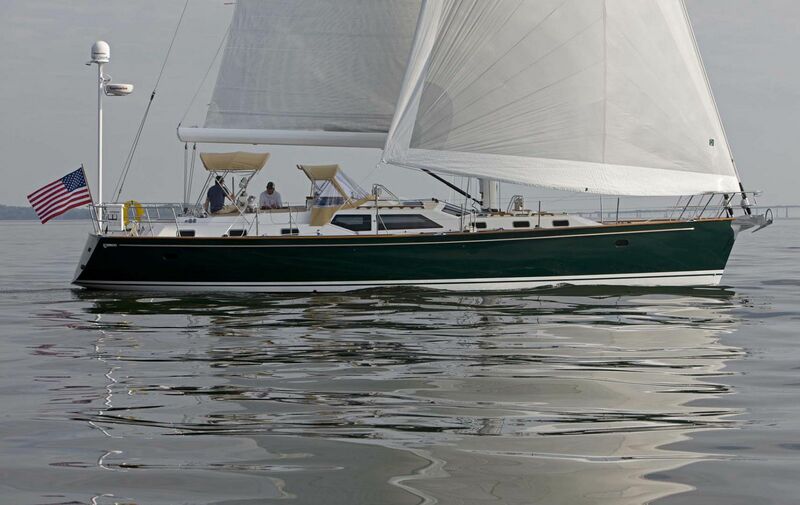 Tartan Yachts is known for its award-winning designs and construction techniques and the Tartan 5300 is no exception to their standards of quality and craftsmanship. 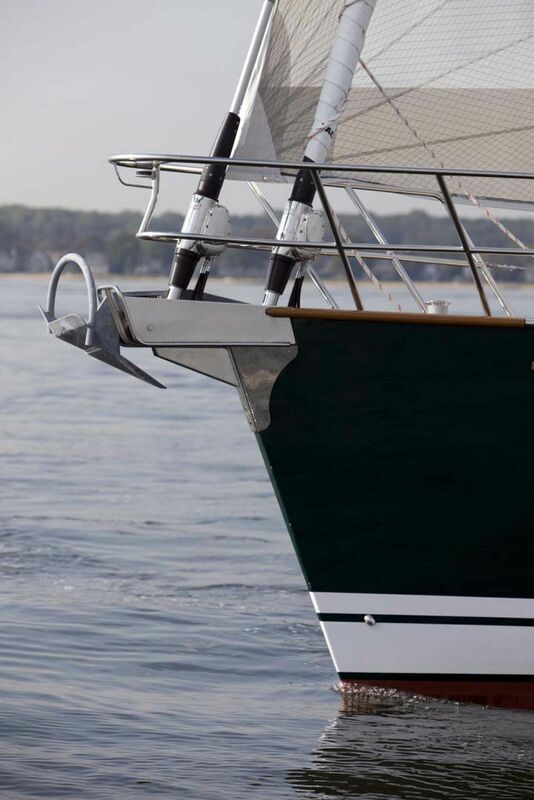 The Tartan 5300 is outfitted with a carbon fiber, Novis cruise control rig which enables the sailors on board to handle the boat with much greater precision and ease. 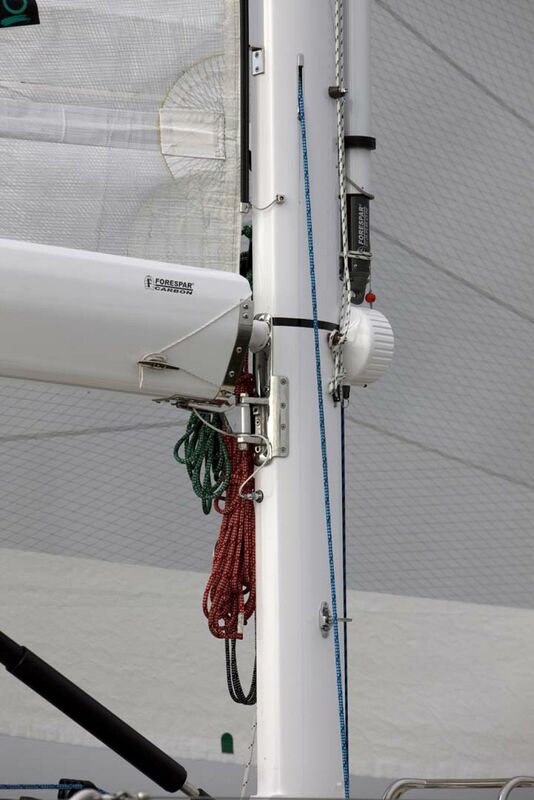 the hull and deck composite materials are the strongest and lightest possible which allows for a higher ballast-to-displacement ratio resulting in better stability on board and a greater sail carrying ability. 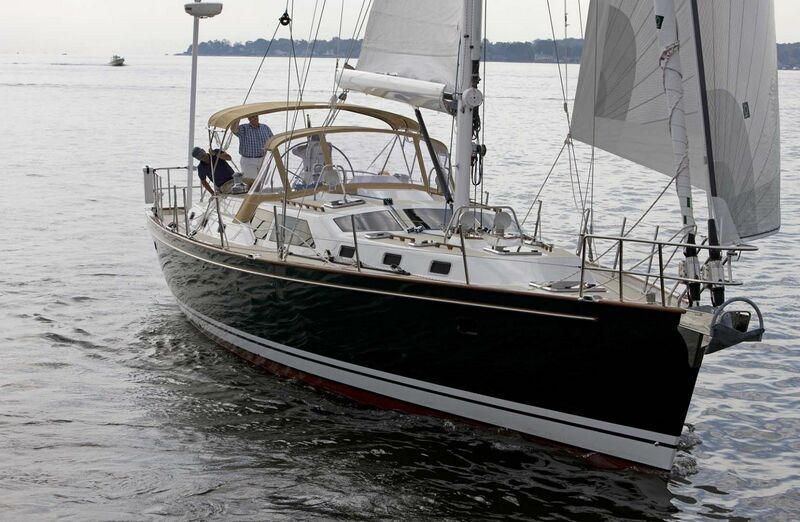 With 46.5 feet of waterline on the Tartan Yachts 5300 and a displacement to length ratio of 165, the stability while underway is exceptional. 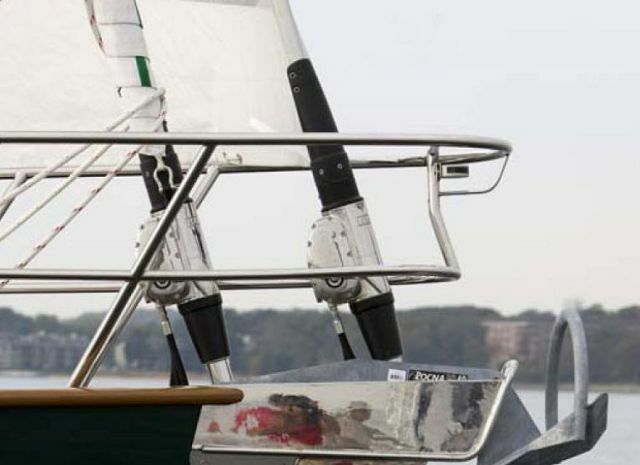 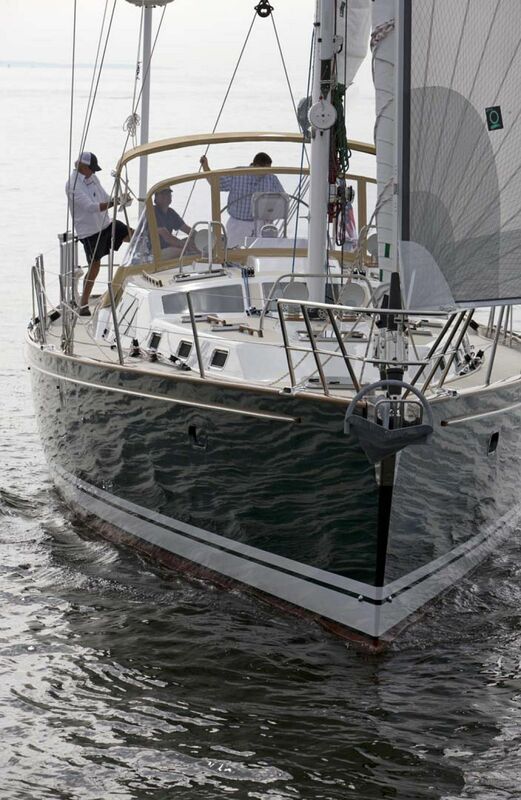 A narrow waterline entry angle and clean undistorted lines leading to broad aft quarters produce a hull with good upwind performance and powerful, sheets eased sailing. 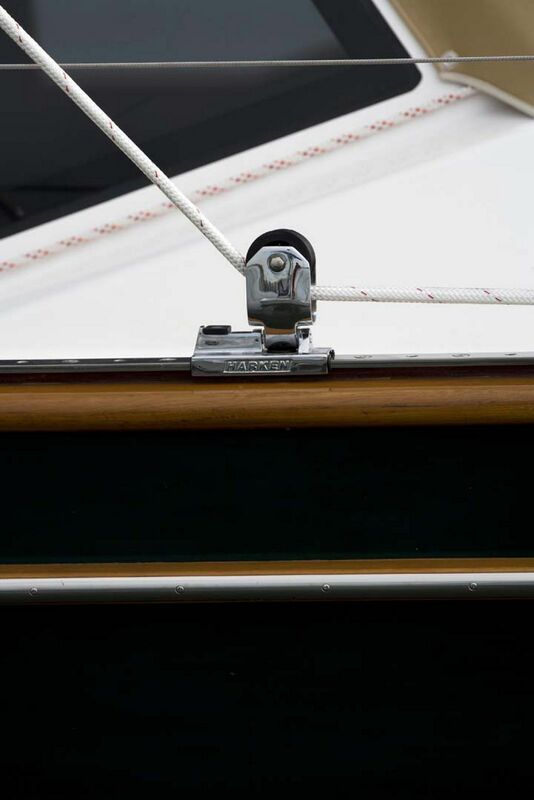 Through careful shaping, the hull has an even volume distribution throughout its length. 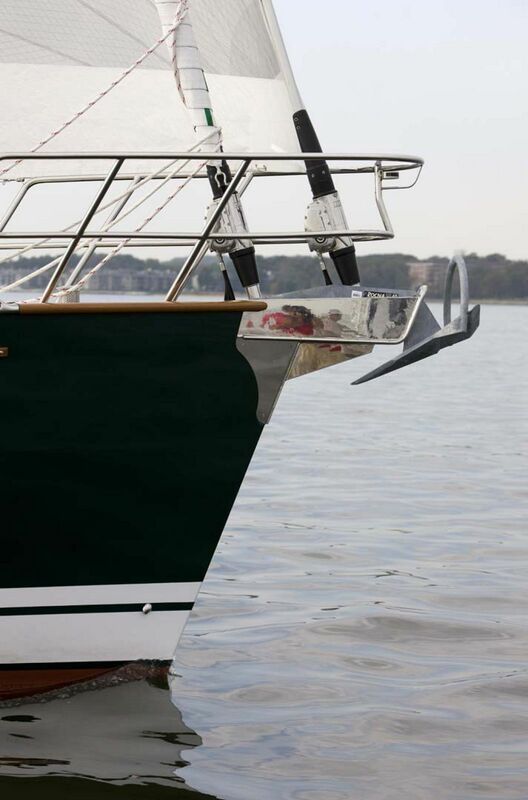 This shape remains in symmetry when the boat heels and maintains good directional stability. 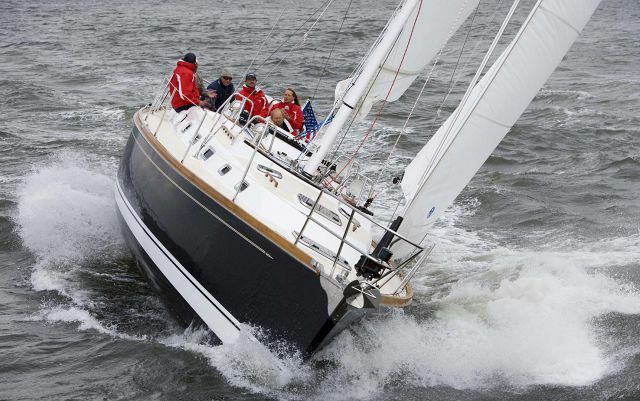 Coupled with a high ballast-to-displacement ratio and low CG keel designs, the 5300 is an uncommonly stable and very well-mannered sailing yacht. 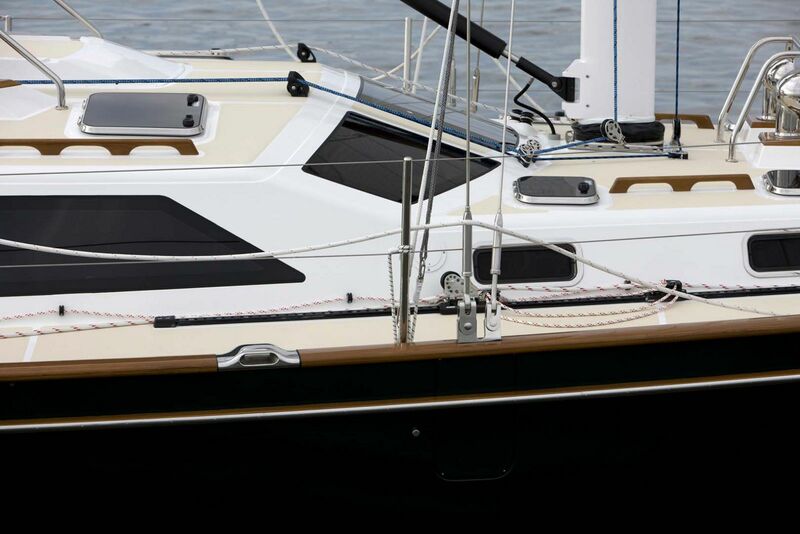 While handling and performance are important, anyone looking to be onboard the Tartan 5300 for an extended period of time will need a comfortable interior with plenty of storage capability. 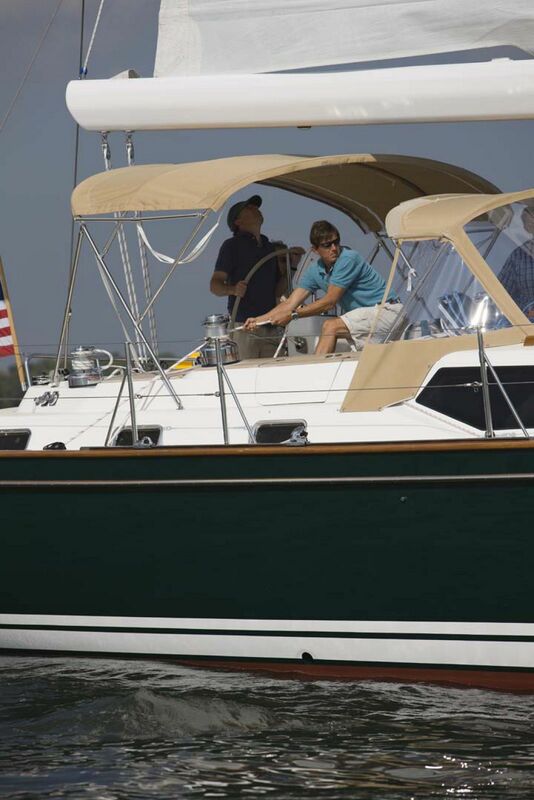 The 5300 does not disappoint. 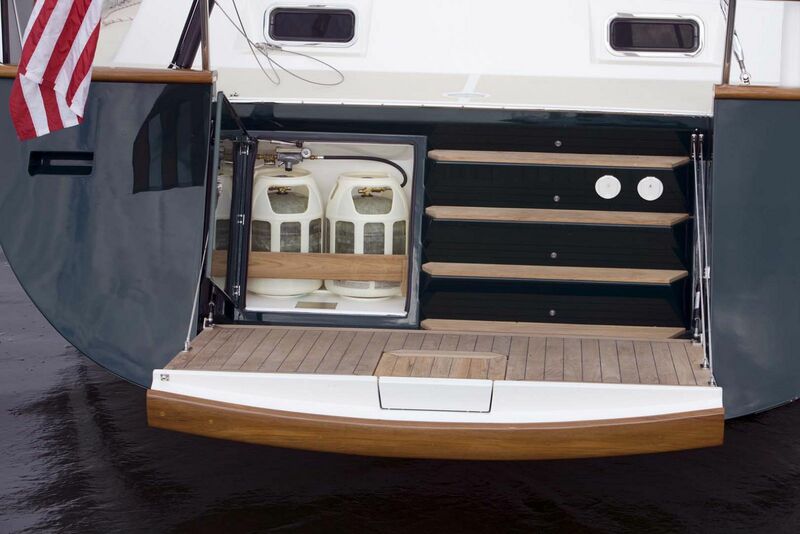 The boat contains 4 large deck lockers as well as additional storage spaces in each cabin. 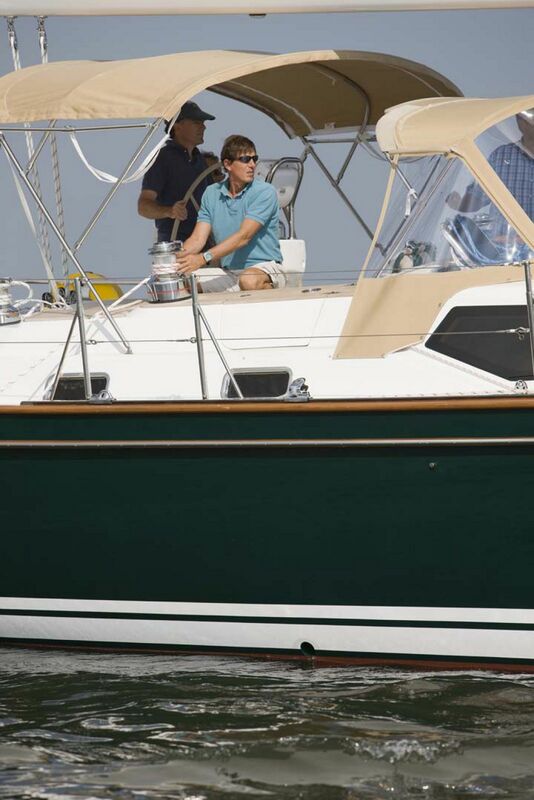 The Tartan 5300 is available in either a 3 or 4 stateroom design depending on how you plan to use the boat. 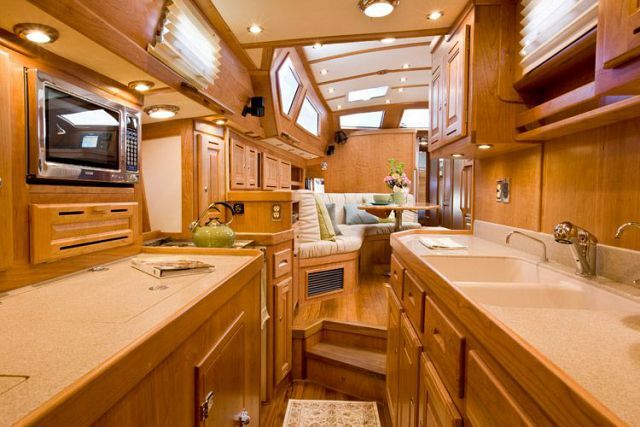 Every arrangement features two large heads with full showers and a master cabin that is tucked inside the raised salon. 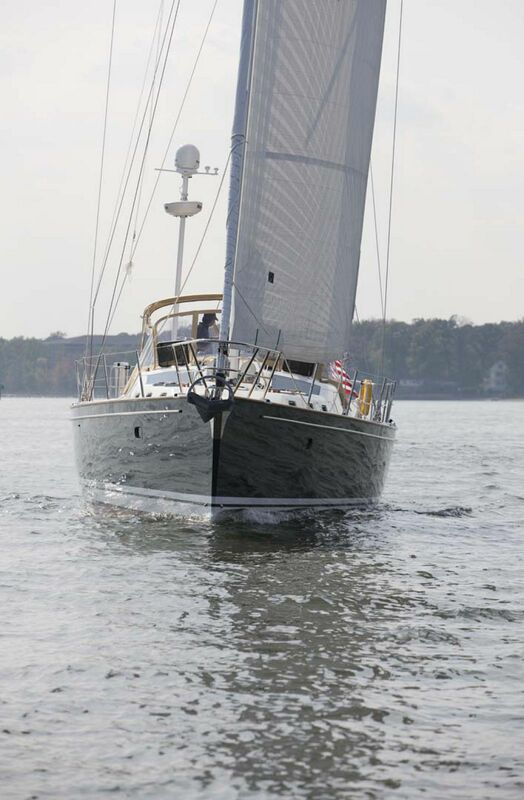 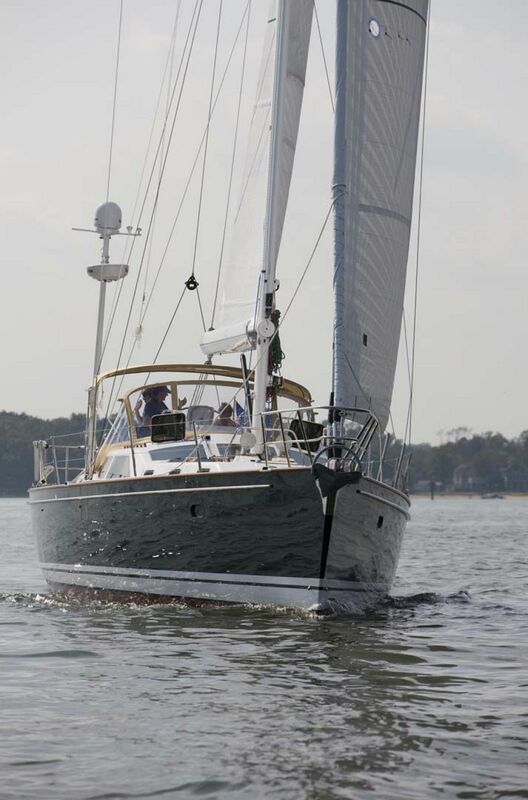 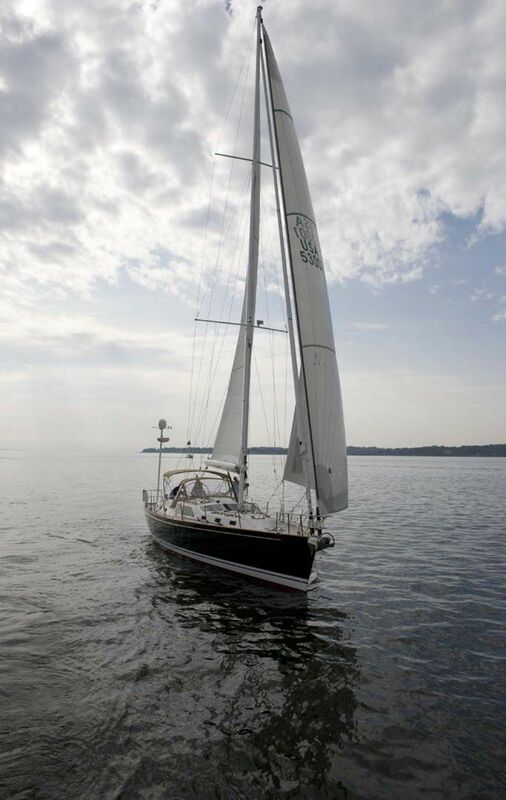 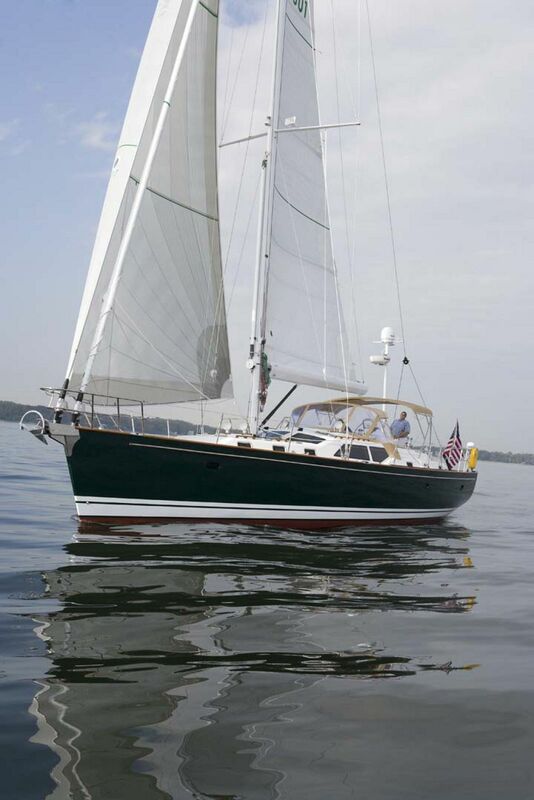 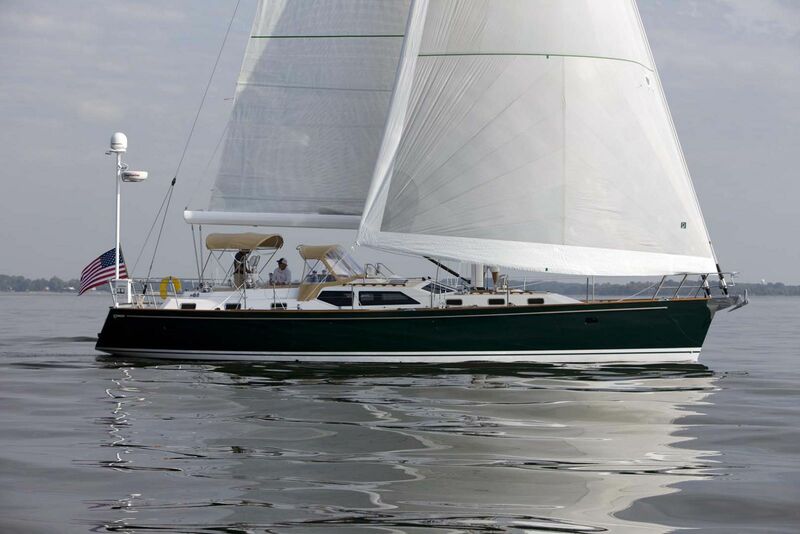 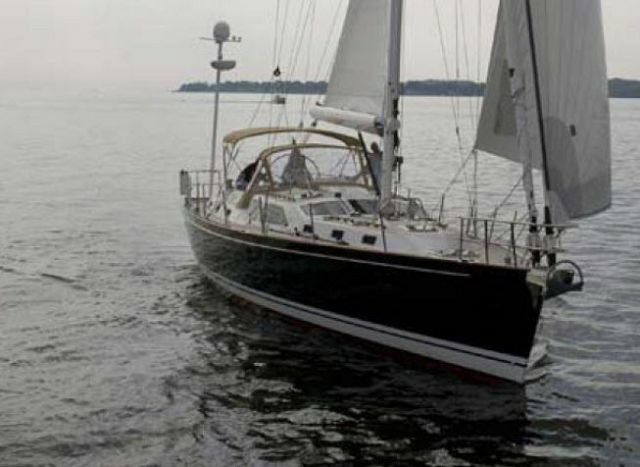 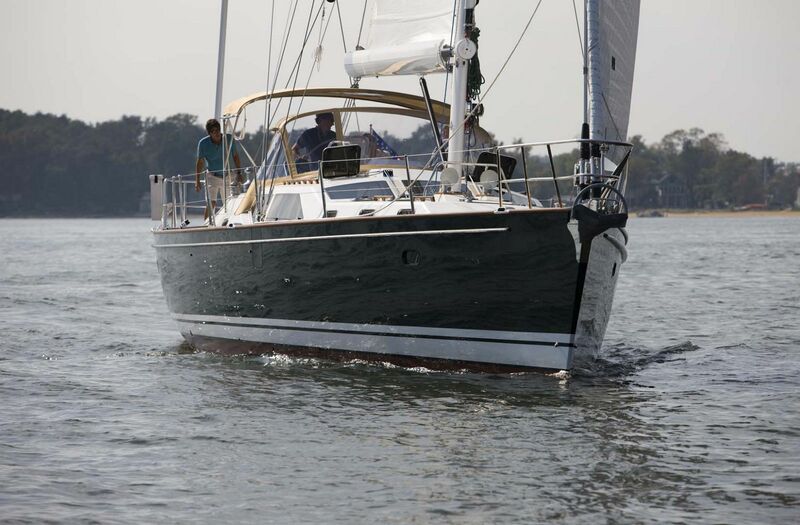 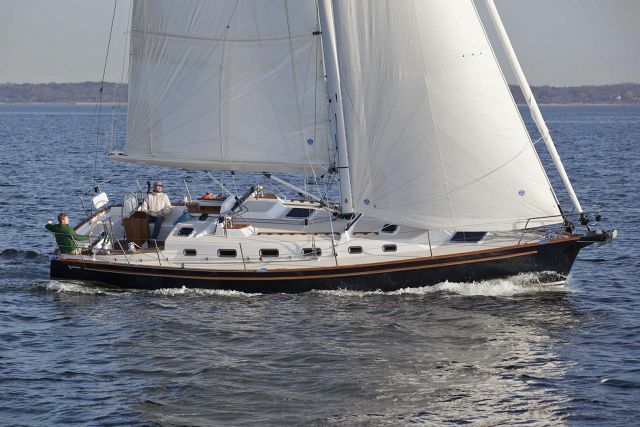 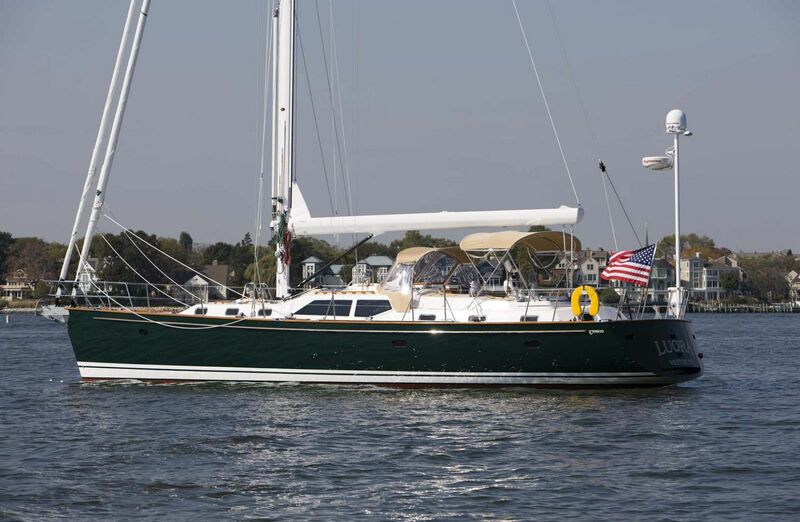 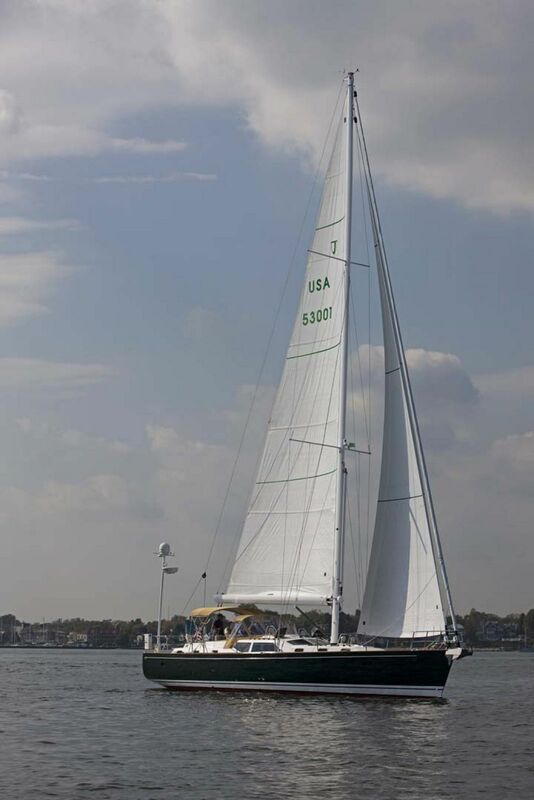 For more information on the new Tartan Yachts 5300 Sailboat, please contact your Seattle Yacht Sales Professional today. 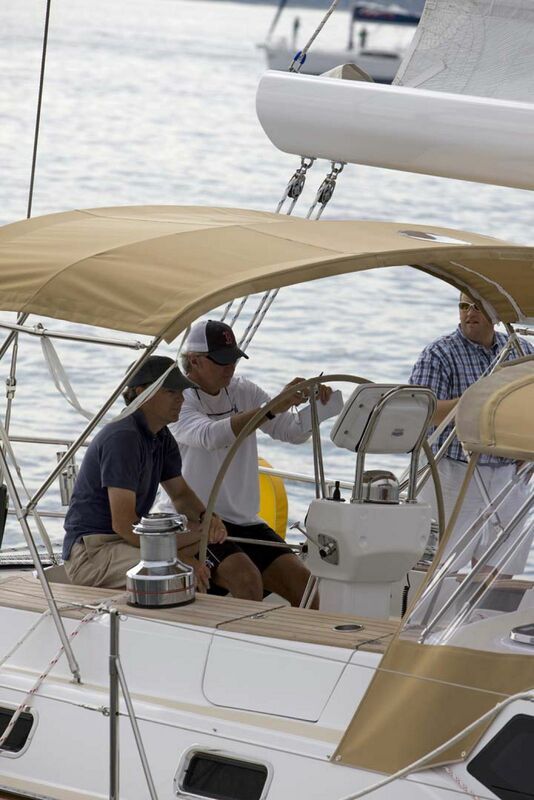 Fuel Tank Capacity: 125 Gal. 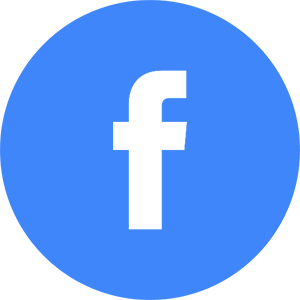 Water Tank Capacity: 250 Gal. 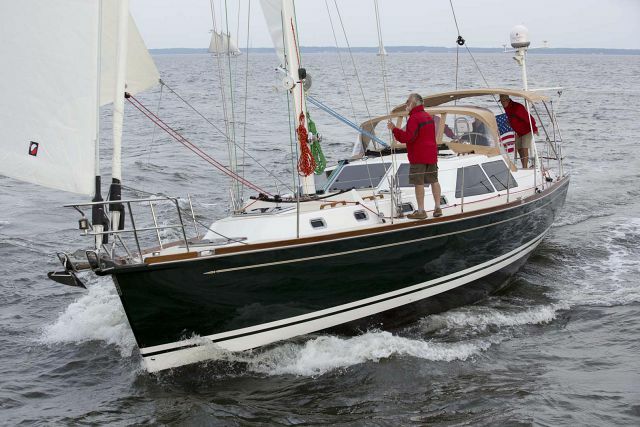 In terms of style, execution, systems, and performance, the Tartan 5300 packs a lot of good details into a cruising boat.